for showing interest in joining our team to become a KEVIN.MURPHY KEY Educator. Because of your passion for KEVIN.MURPHY, the world that we touch is growing dramatically every day, and it wouldn’t be possible without your support and dedication to our exclusive brand. 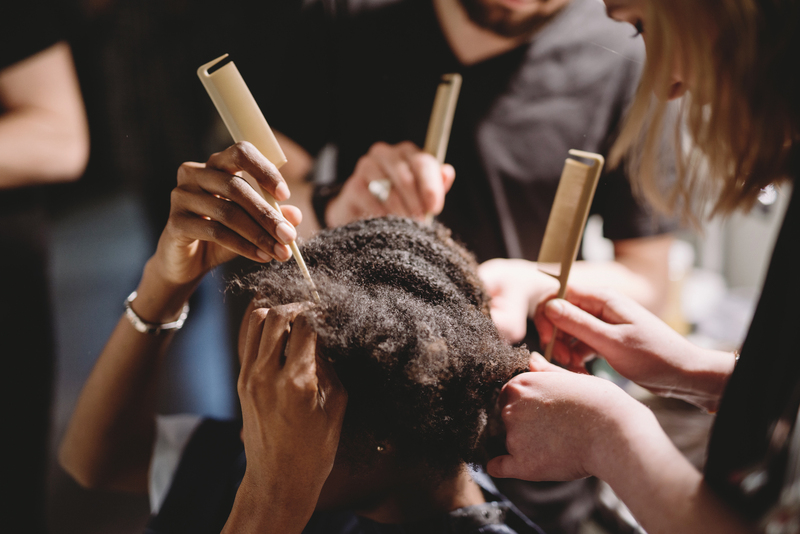 Fill out the form below to learn more about becoming a KEVIN.MURPHY KEY Educator.